Born in the mountains and raised in the desert, Kara J. McDowell spent her childhood swimming, boating, and making up stories in her head. She loved growing up in a big family, where there was always someone to play with, someone to fight with, and something to read. 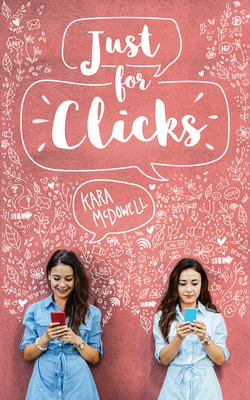 After graduating from Arizona State University, Kara worked as a freelance writer and a blogger. Now she writes novels for teenagers from her home in Arizona, where she lives with her husband and three young sons.